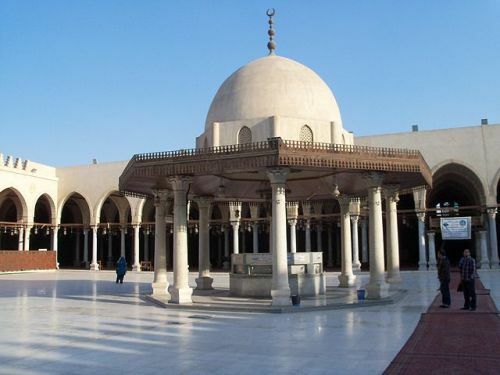 The Amr Ibn El Aas Mosque is the oldest mosque in Egypt, originally built in 642 as the religious centre in the new capital city of Fustat. The Amr Ibn El Aas Mosque is the oldest mosque in Egypt, originally built in 642 as the religious centre in the new capital city of Fustat. It has been destroyed and rebuilt several times over the centuries.